Previously we discussed our 11 Essential Tips For Healthy Eyes. From this you may remember healthy eating made the list. In fact, we listed foods for eye health at number one, for the simple reason that we eat every day! So, what are the top healthy foods we should be eating? Here we list our top choices and talk about why we like them. 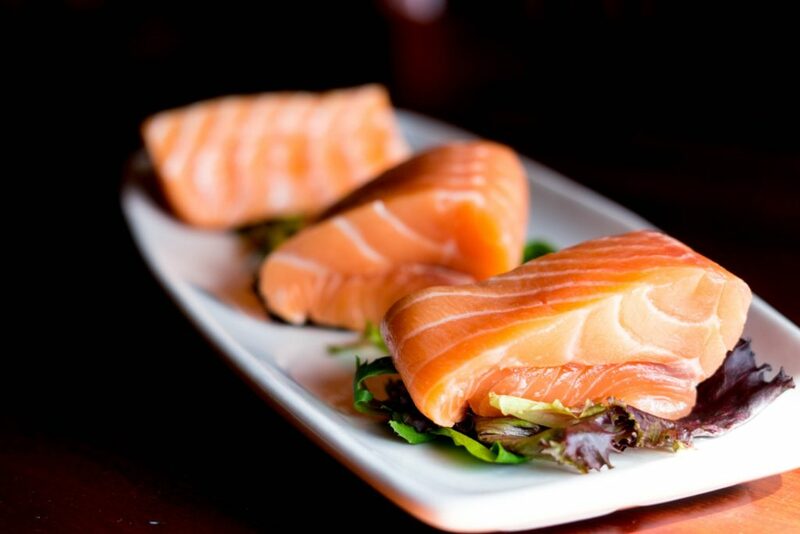 Tuna, salmon, mackerel and other oily fish are rich in Omega 3 fatty acids. These essential fish oils have been shown to reduce your risk of developing macular degeneration – an age-related deterioration of the eye. But rather than wait decades to be convinced of this, reap the immediate benefits with more comfortable eyes. That’s right, Omega 3 oils are also known to help tackle dry eyes. Just a few reasons why fish should be your number one choice for healthy eyes. Spinach, kale, silverbeet are not exactly the easiest sell. We all know they’re healthy foods, just not ones to get excited about. But trust us while lacking taste, they do wonders towards keeping your eyes healthy. 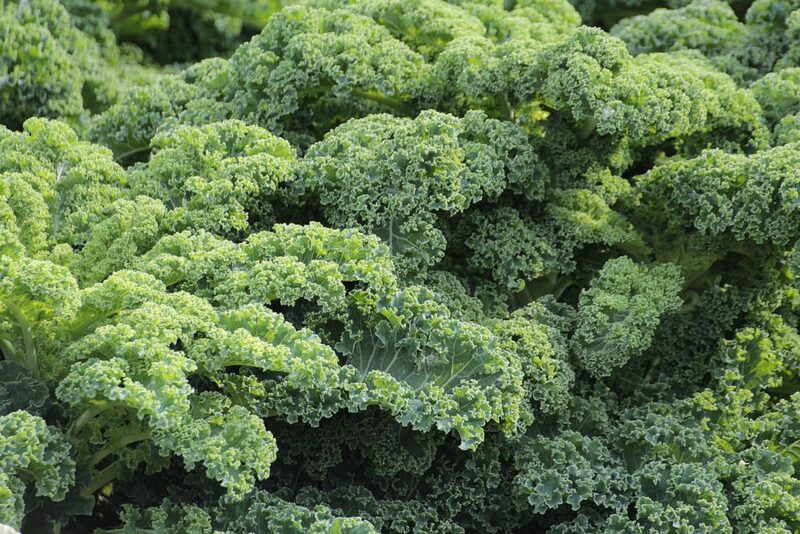 They contain powerful antioxidants lutein and zeaxanthin. These are carotenoid pigments, like beta-carotene in carrots, but supercharged versions. They are taken up by the photoreceptors in the eyes, blocking certain types of light damage. The next time you push away those greens, think of them as your best defense for healthy eyes. 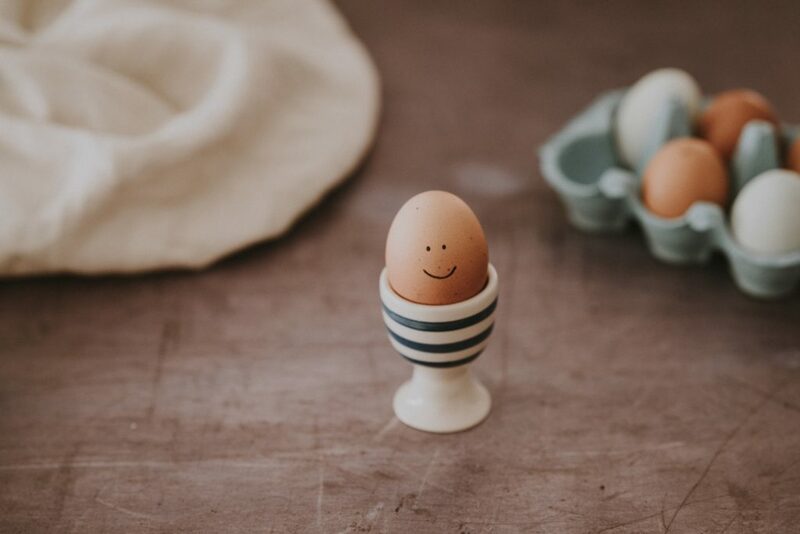 Eggs, the humble pantry staple has hit the list at number three. While not high as leafy greens, eggs are a good source of lutein and zeaxanthin as well. Being so versatile, and much loved by all, it shouldn’t be too hard to have such a great protein source in your diet. On top of all this, eggs are also great for vitamins, Omega 3 oils and zinc. Zinc happens to be important for the vascular health of the eyes. 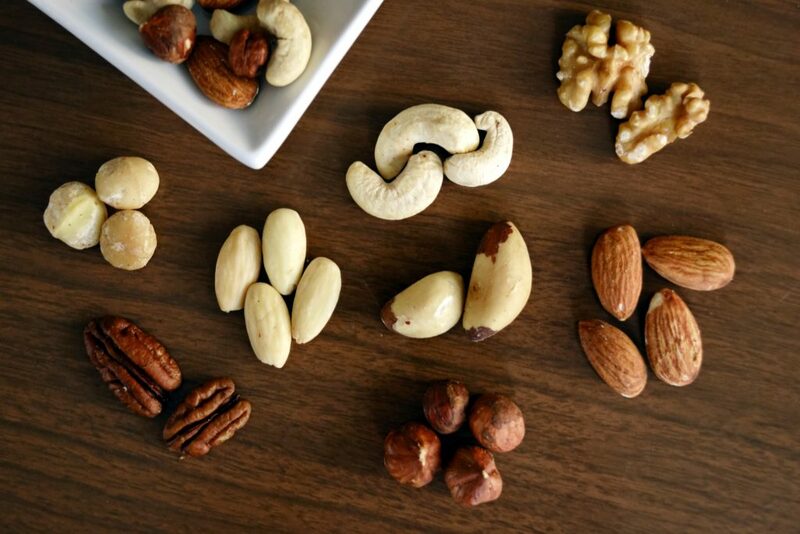 At InFocus Optical, we’re going nuts about nuts and healthy eyes. To follow on from other sources of Omega 3 oils, nuts make the list for eye health foods. Aside from being great for snacking, they play an important role in your eye health diet. Walnuts, cashews and Brazil nuts are just some examples of beneficial additions to your daily health. Nuts are also high in vitamin E. Aside from being great for skin, vitamin E protects your eyes from free radical damage to keep them healthy. 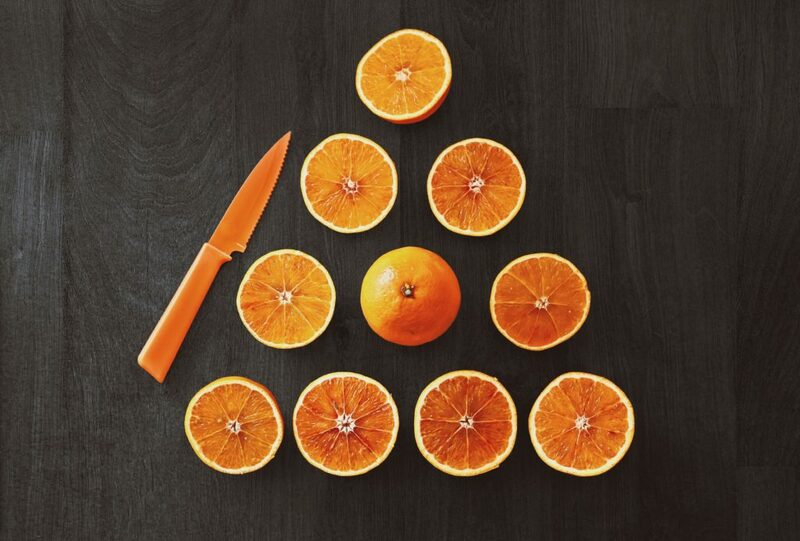 The big news of 2018 in the eye health world was the publication on oranges (https://www.ncbi.nlm.nih.gov/pubmed/29982448). More specifically, a 15-year long study looking at reducing the risk of developing macular degeneration. Firstly, they found increasing flavonoid intake from food to reduce the likelihood of macular degeneration. Secondly, they found study participants who consumed at least one orange a day reduced the risk of macular degeneration compared to those who did not. So, will be you on team oranges or not? Pick the team fighting for your eye health today! 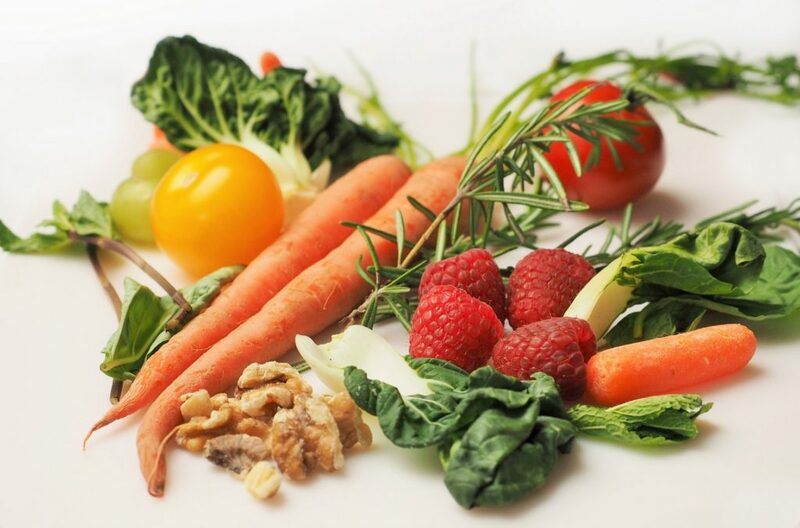 Equally important sources of antioxidants, are the pigments in brightly coloured fruits and vegetables. As previously mentioned, pigments such as lutein and zeaxanthin are great contributors to eye health. With this in mind, we will add carrots, pumpkin, capsicum, sweet potatoes, raspberries, blueberries and strawberries to the eye health equation. At least these are some healthy options for the eyes for those with a sweet tooth. Like nuts, seeds and legumes are great dietary sources of Omega 3 oils and vitamin E. As both play an important role in protecting your eyes against damage from ageing, it’s never too late to add them to your eye health diet. 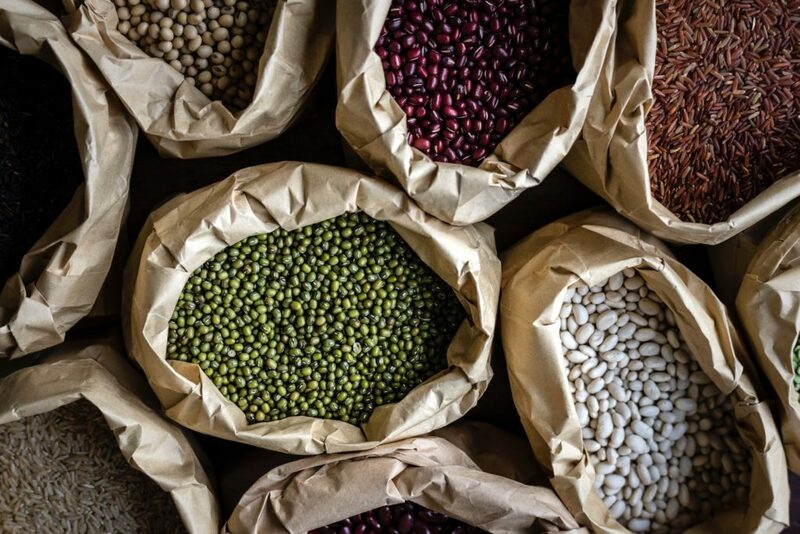 Examples of legumes include beans, peas and lentils, despite being little they pack a punch in the fight for healthy eyes. So find some recipes with legumes, or add some chia, sunflower or flax seeds to a meal or salad. So, after all that, are you eating the best healthy foods for your eye health? Hopefully you’ve learnt there is more to eye nutrition than just carrots. Keep your eye health progress in check. Book your next eye health test with InFocus Optical. Or come and chat to us about healthy foods!